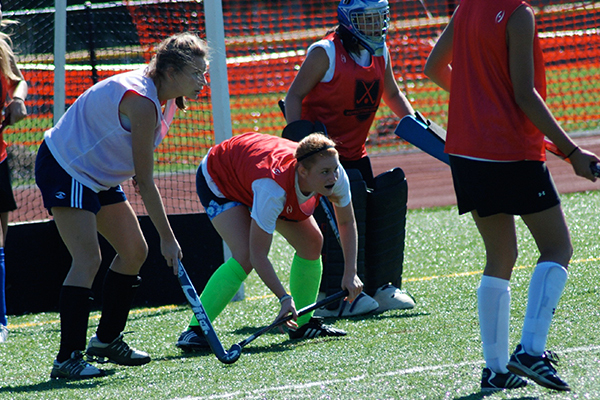 Jennifer Foster is in her 13th year as head field hockey coach and assistant compliance coordinator at Salve Regina University. In 2015, Coach Foster was voted CCC Field Hockey Coach of the Year by the conference coaches. 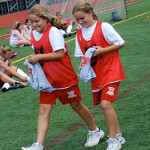 She also was the head women’s lacrosse coach for eight seasons. Salve Regina field hockey had a record breaking 2015, finishing the season 17-5, which set a new school record for wins. The 2015 season was also the program’s second consecutive year earning an ECAC postseason bid. 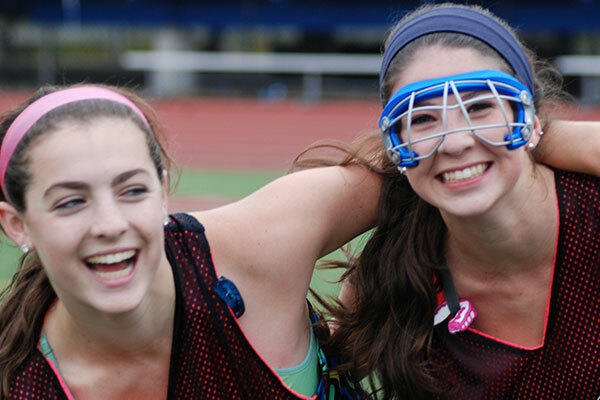 The team finished the season playing in the ECAC Championship game. The 2015 success followed up a 2014 season where the team finished 14-8, earning its first ever ECAC bid. Off the field, the Seahawks have enjoyed success as well. In 2018 the team earned its 12th consecutive National Field Hockey Coaches Association (NFHCA) Academic Team Award. Foster was selected to attend the NCAA Women Coaches Academy in 2008, where she had the opportunity to interact with other women collegiate coaches and administrators at the Division I, II and III level while developing advanced perspective and skills in the fundamentals of coaching. 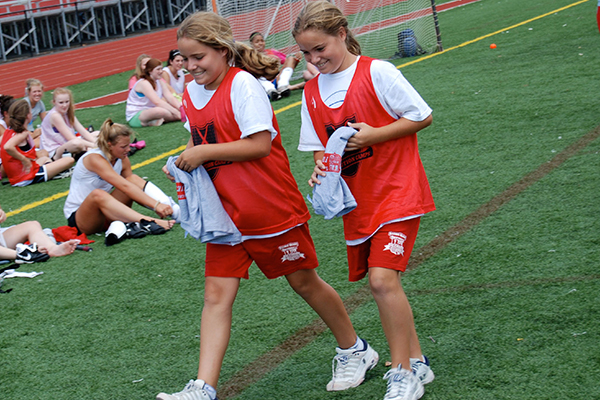 In May of 2010, she completed the Dimension 2 training for the NCAA Women Coaches Academy. She is a current member of the Alliance of Women Coaches. Foster began her collegiate career at Nichols College, where she garnered CCC Rookie of the Year honors after finishing third in both goals and points for the Bison. 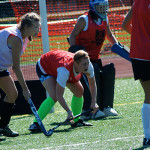 A National Field Hockey Coaches Association (NFHCA) Division III Academic Team selection at NC, Foster then transferred to and graduated from Bryant College in 2004. She helped the Bulldogs advance to the NCAA Division II Final Four in 2002 and 2003. For her efforts, Foster earned NFHCA Division II Academic Team and Northeast 10 Conference Commissioner's Honor Roll Gold Scholar accolades each of her three years in Smithfield (2001-03). Prior to her arrival at Salve Regina, Foster worked with PUMA North America, Inc., as a customer service representative and training specialist, where her performance resulted in promotions for several of her trainees. She also worked with the New Hampshire Fisher Cats minor league baseball club, where she organized clinics and coordinated players, coaches, and over 800 participants. 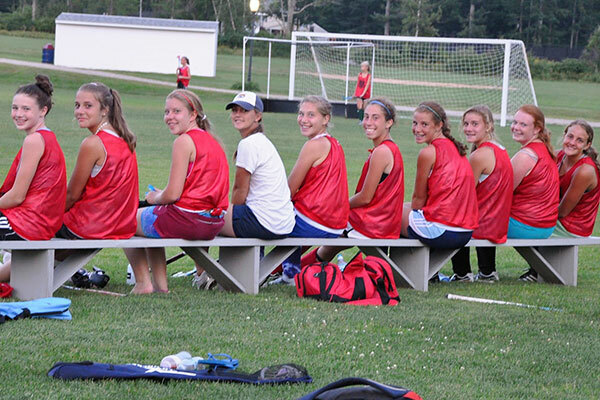 She is currently the Director of the Revolution Field Hockey Camp held at Salve Regina University. Check in/out: Overnight and Extended Day Campers check in at 12pm on the first day and Check out at 12pm on the last day. Evening Activities: After dinner, campers will be grouped up in teams and scrimmage against one another. I was afraid the whole camp was going to feel like just some easy vacation where we sat around and got lectured or watched training videos. Nope! It felt like a real adventure, even though we were learning the whole time. The food was good. The coaches were awesome! We worked hard, but it was so much fun and I already want to go back. The drive home from camp was silent. They slept the whole way. Thanks for a great week.